The clean and simple design is based on order typographic layout. One side present the order logo with your initials, while the other show the small logo with contact info. 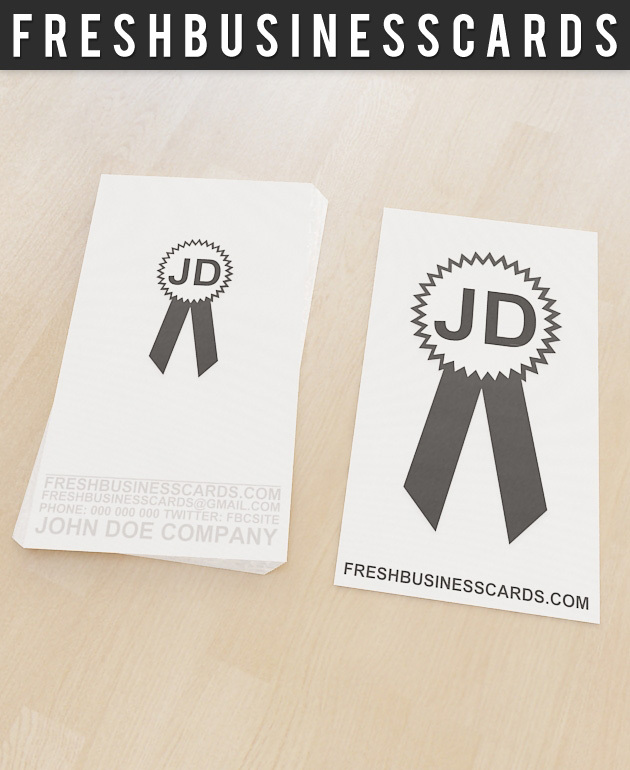 This business card design is wonderful for decor textile industry. Download for free. keywords: textile industry, order, champion, card, minimal, simple.